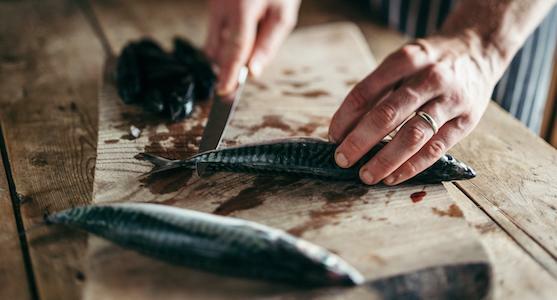 Brimming with practical advice and delicious recipes, the one-day Fish Cookery course at River Cottage Cookery School is an absolute must for amateur fish cooks. 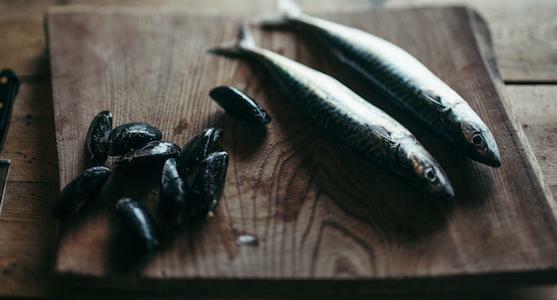 Brimming with practical advice and delicious recipes, our fish cookery courses are always popular. 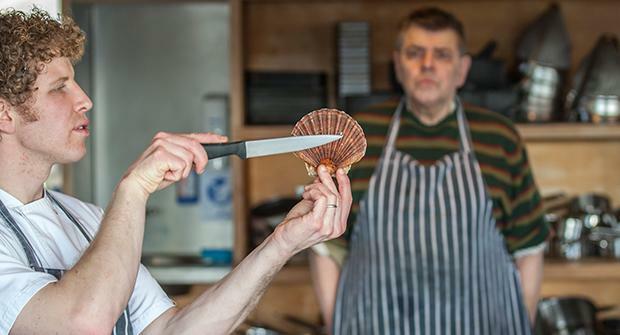 An absolute must for amateur fish cooks, the Fish Cookery course will take you through a range of techniques, from filleting mackerel and cracking shellfish to cooking up a fabulous fish supper, we’ll equip you with the know-how and confidence to prepare a wide range of dishes from under the sea. Set against the beautiful rural backdrop of River Cottage HQ, your day will be a mix of practical lessons, demonstrations and chances to taste the fruits of your labour. You’ll learn about sustainable fishing, different species and techniques, and at the end of the course you'll come away full of ideas on how to make the most of fish in your own kitchen. Your first lesson will be learning how to prepare shellfish, such as freshly caught Lyme Bay crab. We’ll teach you how to fillet, stuff and cook a fresh mackerel or similar fish. You’ll discover the principles behind hot smoking fish, with a simple demonstration you can recreate at home. Next we’ll look at the techniques needed to fillet different types of fish, and put your new skills into practice. Next up, you’ll learn more about how to prepare shellfish. To showcase your new skills, you’ll finish by preparing shellfish, such as mussels and frying up some fish for your dinner. 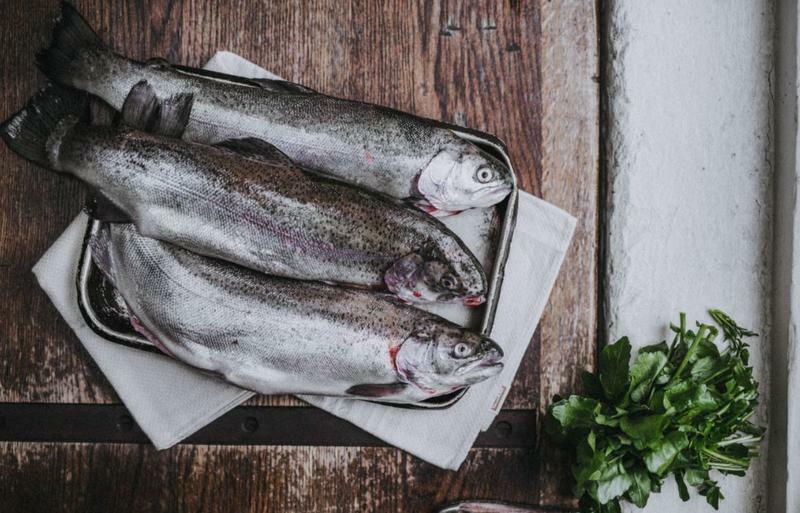 You’ll sit down to enjoy the three-course fish feast you have prepared with a little help from the River Cottage chefs. Make sure you save room!